Design is becoming synonymous with innovation in every field – including digital services, healthcare, architecture, engineering, non-profits, and policy making. Proponents promise that the design thinking mindset can help organizations carve a path through technological upheaval, global competition and business disruption. But can the thoughtful and deliberate process called design thinking truly align with today’s extremely fast market cycles? Can design thinking fit into organizations that have adopted agile practices and lean development? Is this integration different for a small startup than a large corporation? Where do you begin? 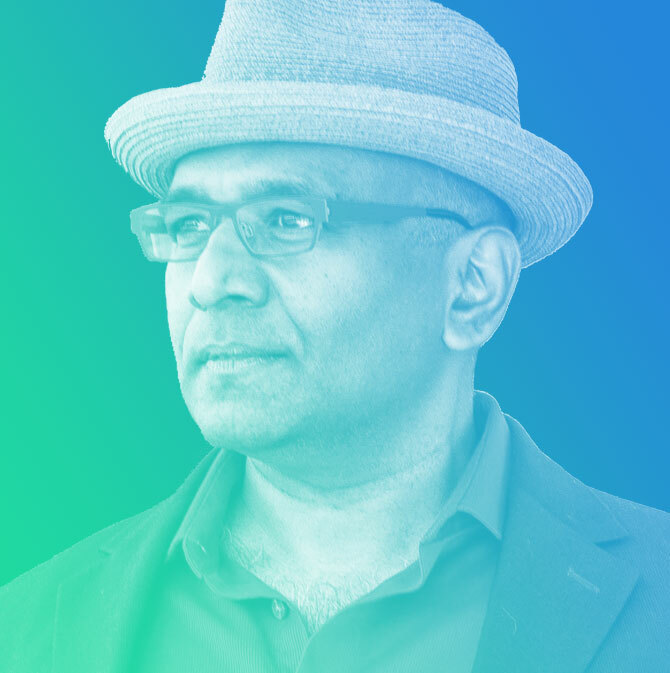 In this talk, Surya Vanka will share practical tips drawn from over twenty-five years helping organizations large and small use design as a competitive advantage. He will share lessons learned from the frontlines from service design, interaction deign and industrial design – from corporate roles such as leading the Microsoft corporate design excellence team to transform a technology leader to an experience powerhouse, and consulting roles to help some of the world’s leading organizations use design as a competitive edge. He will describe how extreme-lean co-design approaches are driving fast customer-focused innovation in every field.